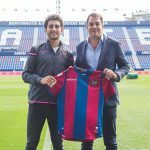 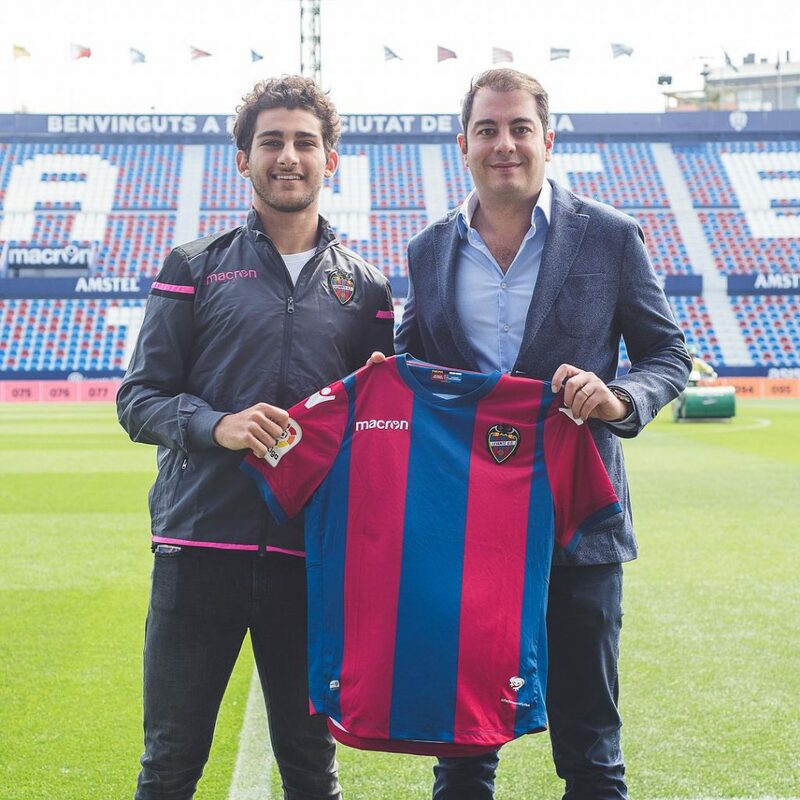 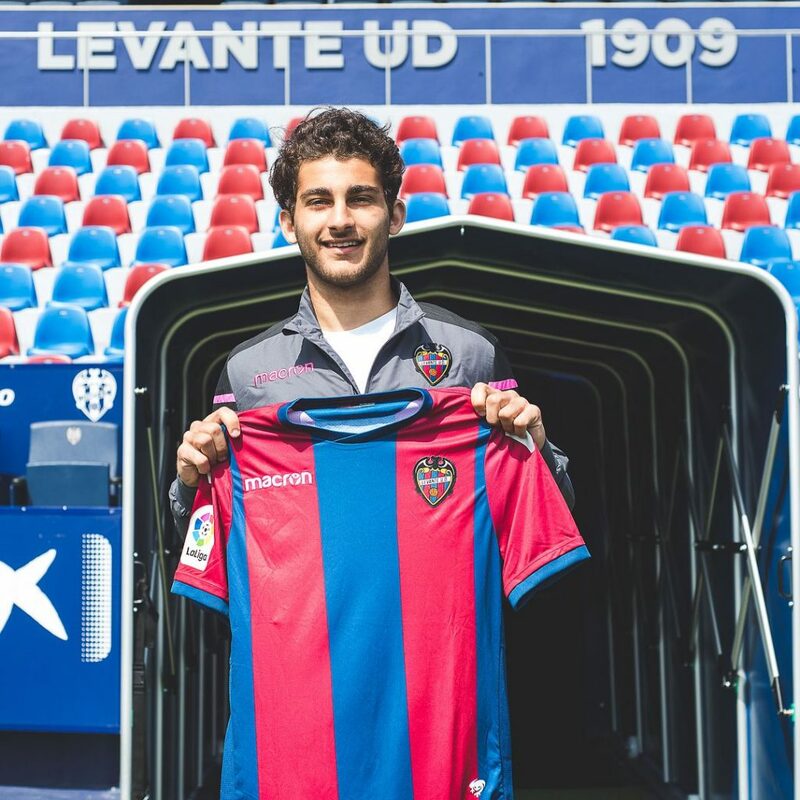 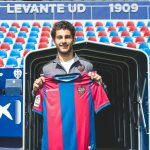 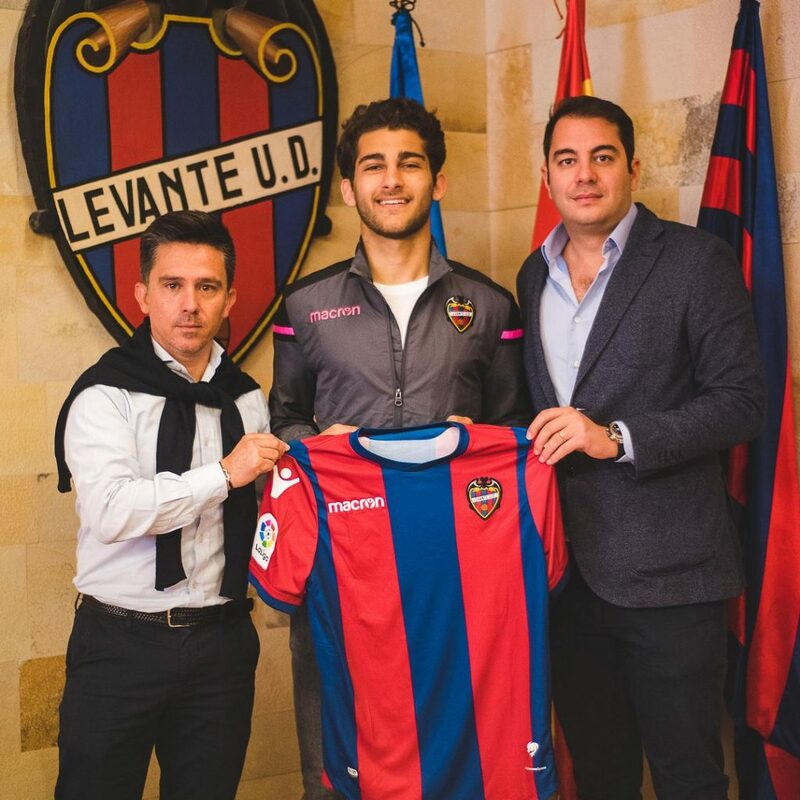 he Lebanese player Elie Joe Saade has been signed by the Levante UD Youth team after having passed the 6 month Talent ONE program of Toldrá Asia Consulting. 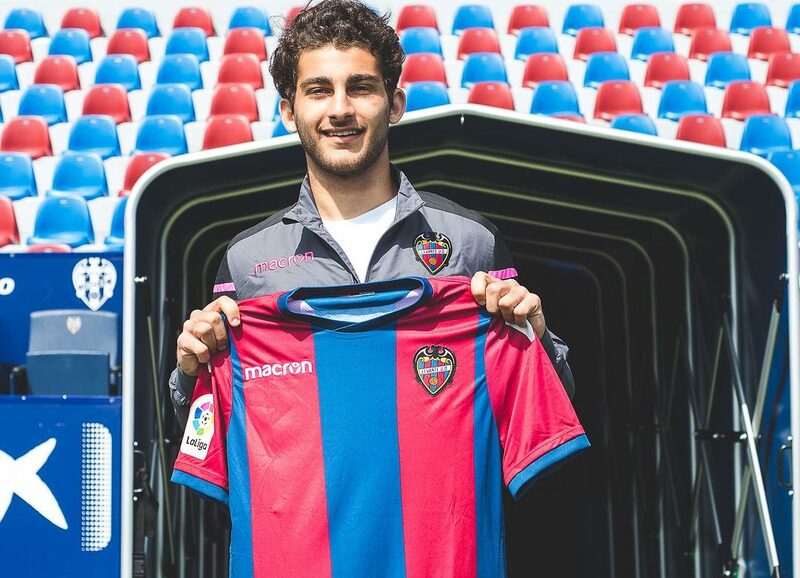 This programme consists of a football player while a basic Spanish programme focused on football. 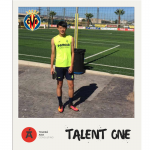 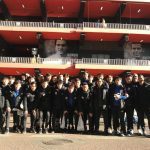 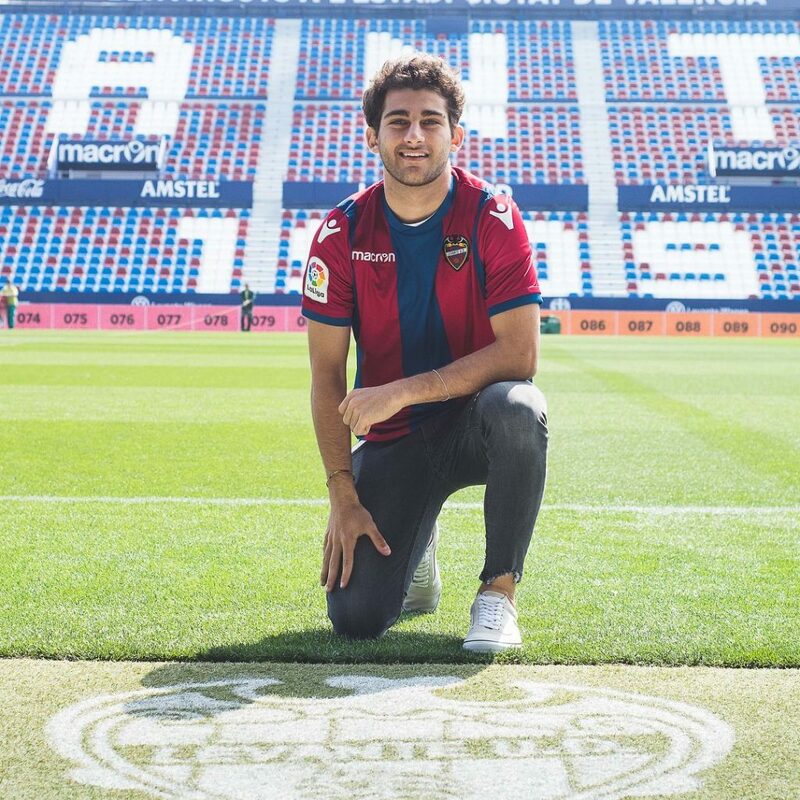 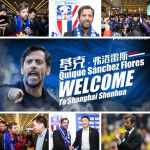 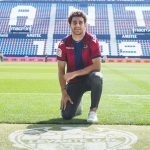 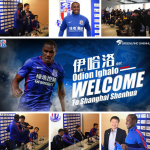 The future player enjoys his stay in Spain living in a multicultural sports environment, learning the language and playing in a club with a presence in the first division of the Spanish League.